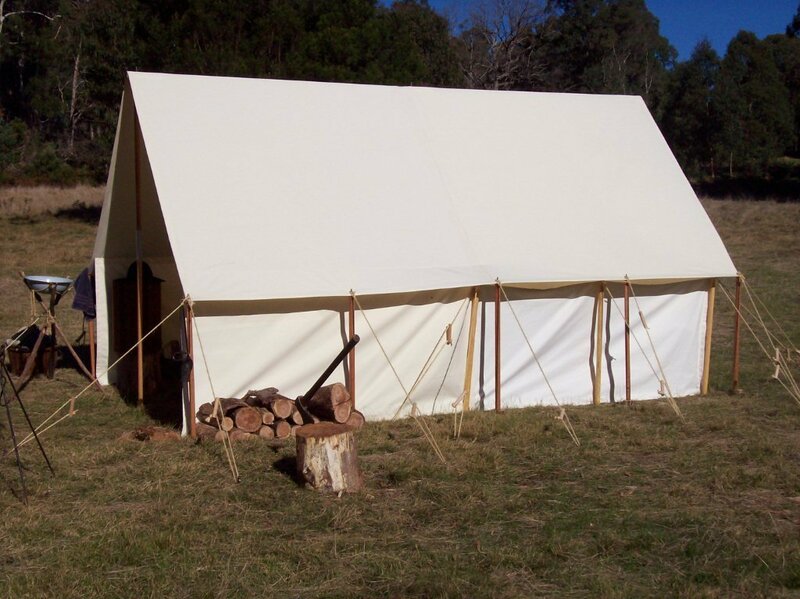 June 11, 12 & 13th. 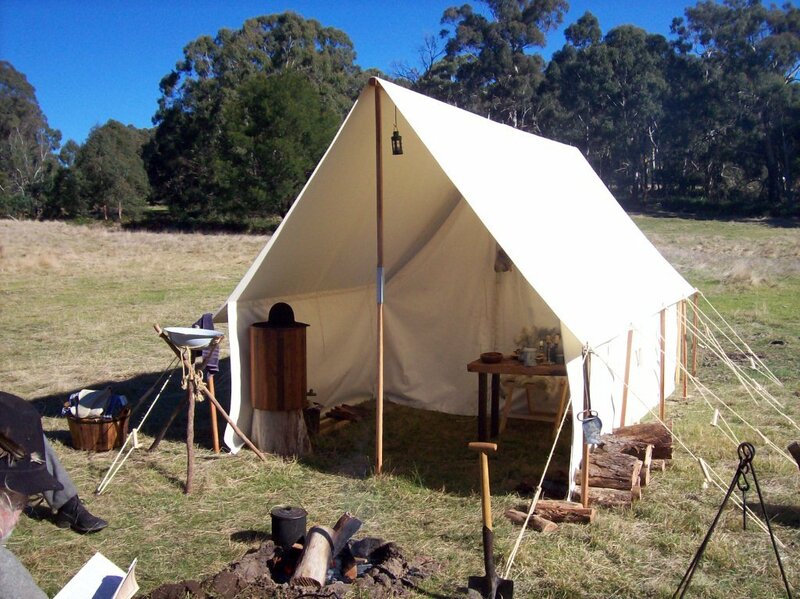 Queen’s Birthday holiday weekend. 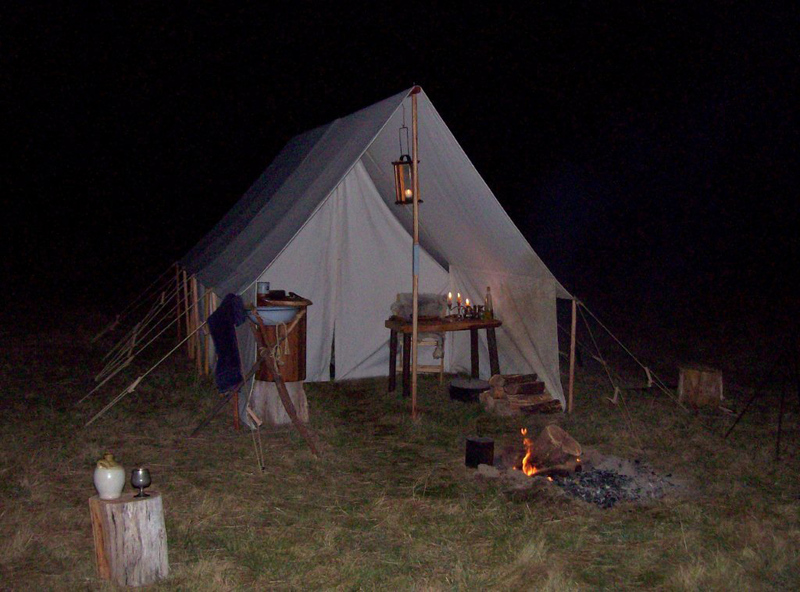 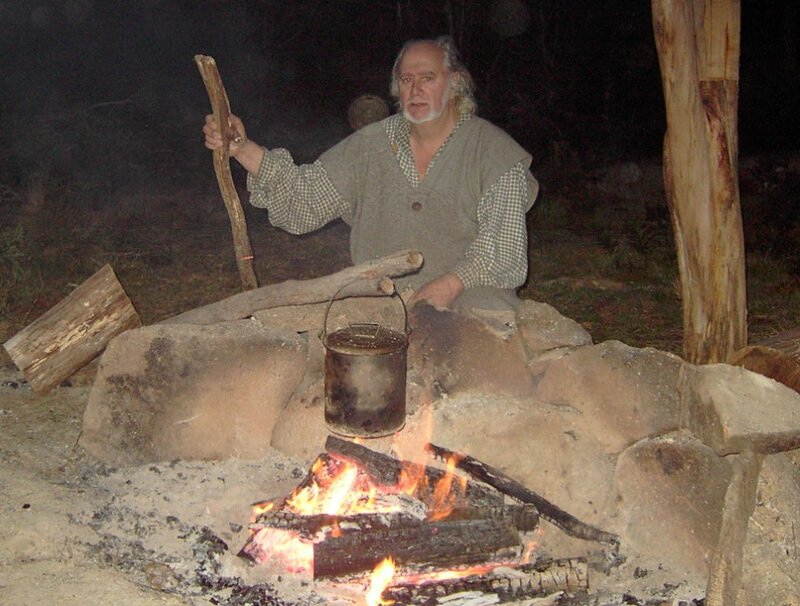 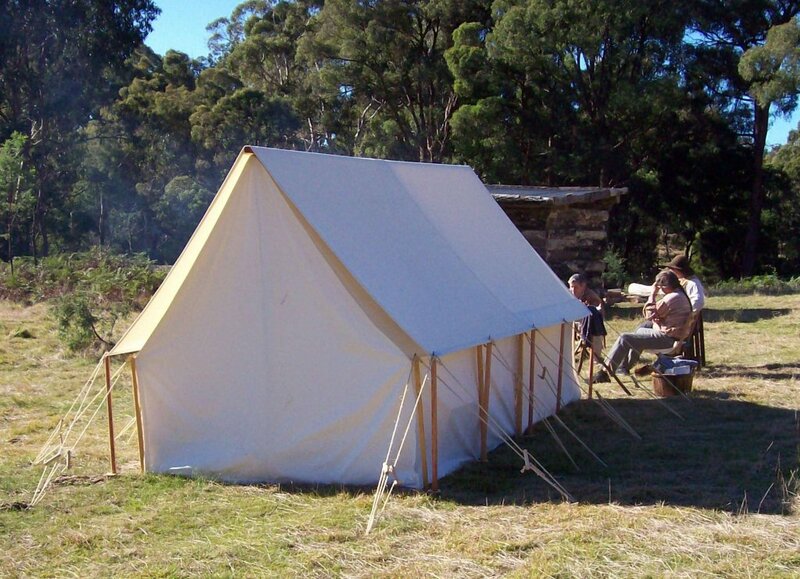 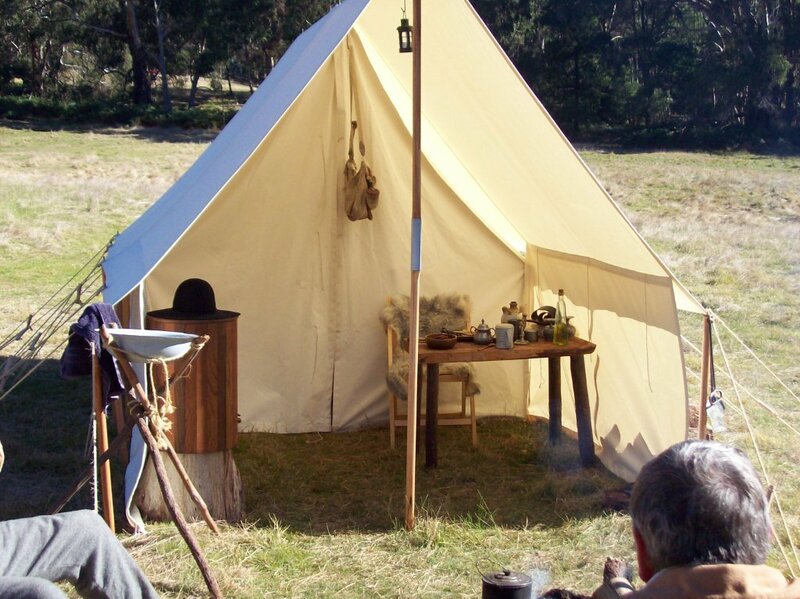 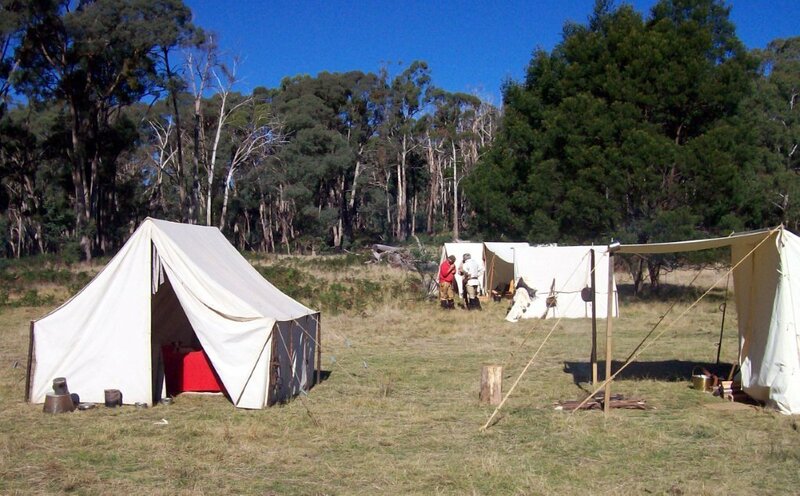 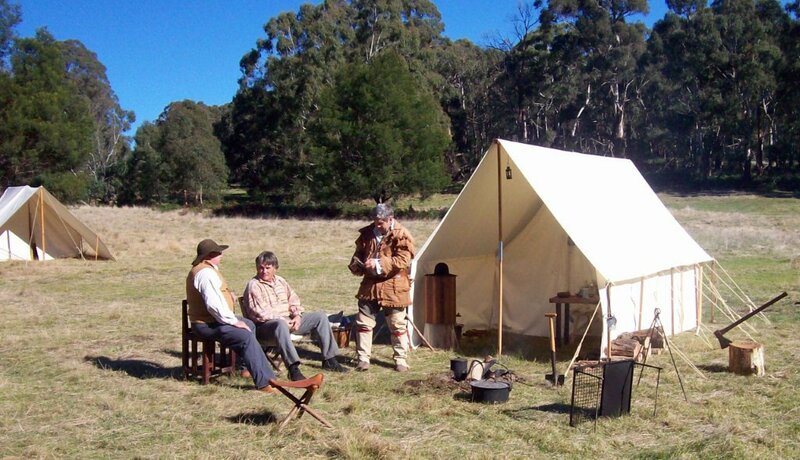 Our 7th Annual Winter Quarters encampment in the central highlands – Bernard’s Cache, Caveat. 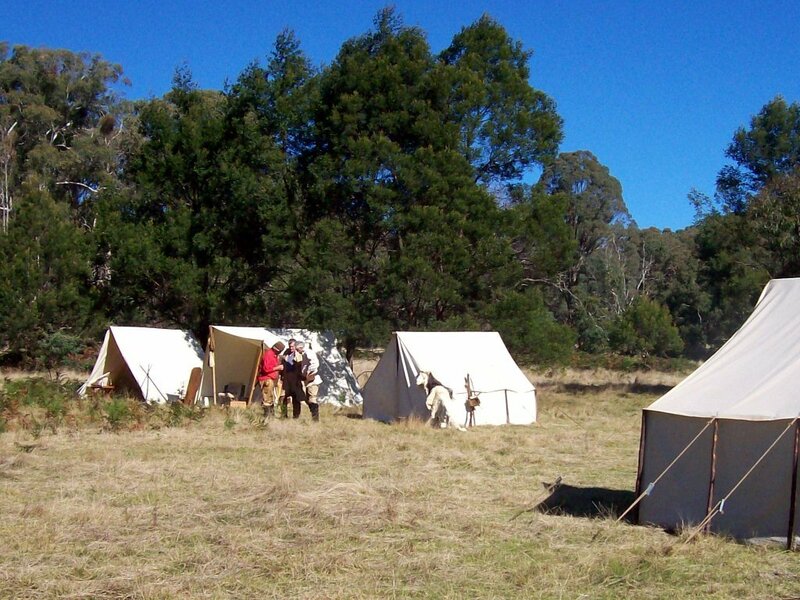 White canvas, blue skies & black powder spells FUN! 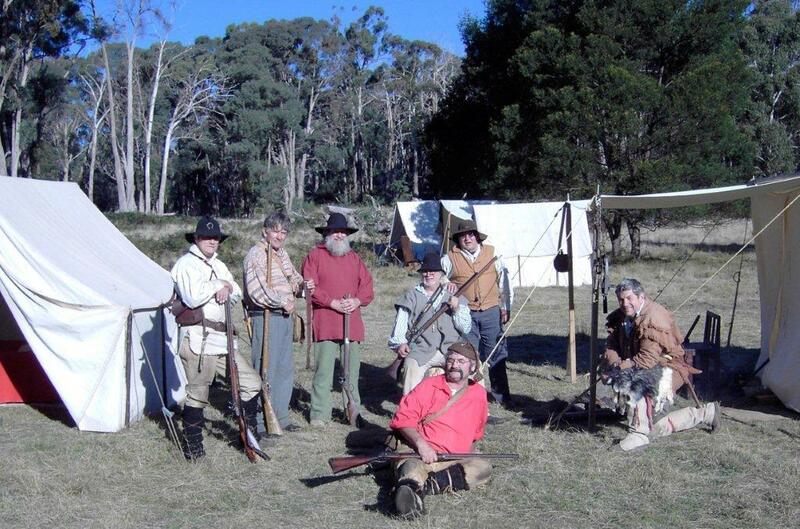 Sundown at Winter Quarters 2011.